Salam Aleykoum Muslim Pro ! I am a fan of your application. Your app works great on smartphones. But unfortunately, it does not adapt to all form factors. I have an Android Tablet and a Chromebook, and your app is really buggy on these devices. On tablet, it is impossible to use the application in landscape mode, it's really unpleasant. And on Chromebook, it is impossible to launch the application in full screen. I hope that you will take my request into consideration, and correct these defects inshallah, for a better experience of use on all types of devices. Thank you for your support and feedback. We really appreciated it. 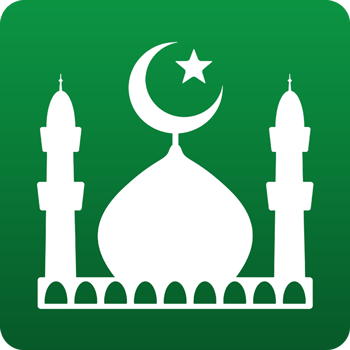 As of now, Muslim Pro only available in portrait mode on all devices. We will review all the suggestions and feedback accordingly for our future app development.